If there is one thing we could change about the Internet today, it would most certainly be the dissolution of the need for passwords to access web-based accounts. An average Internet user today has around 10 passwords that he needs to remember at all times. Moreover, these passwords need to be unique, hard to remember and mutually exclusive. However, as most people can vouch for, a majority of users do not follow these rules. Remembering 10 different passwords with a mix of special characters, numbers and the like is a highly demanding ritual. What this leads to is a situation wherein people use the same password, or some variant, for their multiple accounts. This leaves them vulnerable to hack attacks and social engineering tricks. With all the advances that the tech world has seen recently, it is surprising that we still rely on something as archaic as a password to access our personal accounts. It’s about time we saw some changes here and thankfully, steps are being taken in order to rectify this outdated conception. 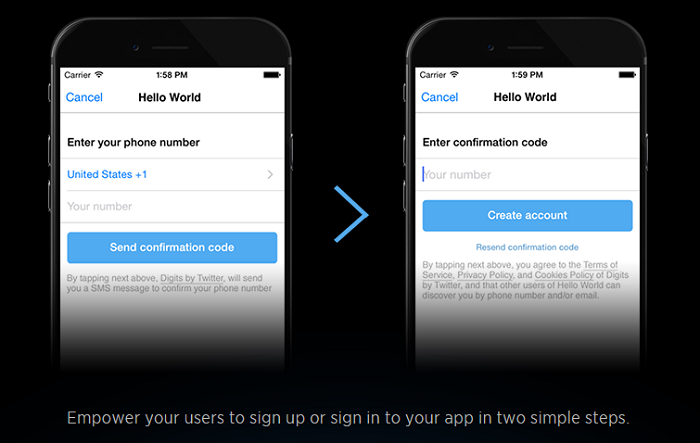 “Digits” is a new development tool offered by Twitter that allows people to sign in to their apps using their mobile numbers, and thankfully this has nothing to do with passwords. With the help of Digits, an API developer can enable an end user to receive a one-time authentication code on his mobile phone every time he wishes to login. 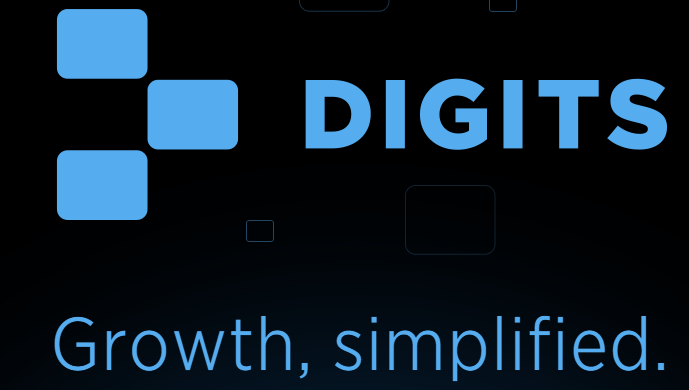 Embedded within Twitter Fabrics, Digits is a standalone tool that can be used by developers to make their apps safer, better and more lucrative. Choose the login via mobile option. View the authentication code that will be sent via SMS. Enter that code and you’re done. Admittedly, certain drawbacks do exist. First and foremost, if one loses their phone then the repercussions could be as bad as handing over the keys to your house to a burglar. Secondly, some apps may store phone numbers of all their users and these could be shared with ad repositories and other malicious attackers. Lastly, if one enters a no-network zone, access to web accounts could be lost. So there is still some way to go before this technique is perfected. But this is certainly a step in the right direction. You can learn more about Digits here and here. As always, we want to know what you think. Are passwords proving to be a hindrance to your online activities? Do you think getting rid of them is a good idea? Next postHow Secure is Your Password? This feature cannot be used directly by end users or account holders. A service provider or app developer like Twitter will need to make use of this technology for their product. Only then will we see it reach everybody. Back to the same square! Same problem via a different route–unless I am mistaken in my judgment. God alone is the security. Man can never vouch security. The strongest vault can be broken, the most inert can be burnt…fill up the rest yourself. how can i do this……? Plz help me…!!! Today (30/10/2014)morning I paid the amount for renew of my PC for one year amounting to Rs.1364/- but still my comp. shows Renew now.What happened. Since you have made the payment you need not worry. Your product will show that it has been renewed soon. In case this does not appear soon, please contact our technical support team as it could be due to a technical glitch. You can contact them on 0-927-22-33-000 or submit a ticket by visiting this link – http://www.quickheal.co.in/submitticket. I have windows laptop& android samsung phone.quickheal antivirous have been installed on both. Which is safer for banking ? Out of these 2 platforms, we recommend that your laptop is the safer bet for banking activities. Android is a hugely popular platform, but it is also common for malware and attackers to target Android. Banking over smartphones is still in its nascent stage, so it is best to avoid it when possible. I really feel it is very good and best idea. infact i was daily thinking about getting rid of these password remembering process. Now its really good, OTP is one of the best way to use secured online activities. Kindly contact our support center in order to resolve this issue. You can reach them on 0-927-22-33-000 or submit a ticket by visiting this link – http://www.quickheal.co.in/submitticket. Our technical team will help you update your Quick Heal product. And what about those poor souls who do not choose to have Twitter or Facebook Accounts ??? I have never had a problem remembering my Passwords, and I only need three for all my electronic activities. Ten digits/symbols/case sensitive/non-logical progression seems quite safe to me !! Thanks a lot for the information. I do believe that the putting passwords for log in is a primitive concept now. I believe, option of passwords and log in via phone both the options should be available. Moreover, there should be an option of putting the phone number if the user needs. This will be important if someone’s phone has been stolen or it is lost. However, this secondary number should be with the website as a back up number. Hi, I do not have any Twitter account, how can I see the password to install Quick Heal?? You do not need a Twitter account for installing Quick Heal. Please contact our support team at 0-927-22-33-000. I am installing the quickheal total security. my registration is activated successfully. the license expiry date is displayed. but when i click the icon it show “protection is out of date”. why? If the problem still persists, please get in touch with our our support team at 0-927-22-33-000. 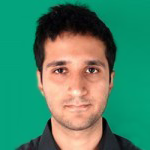 You can also submit your query at http://www.quickheal.com/submitticket.asp. Our support team will get back to you to resolve the issue you are facing. A very warm thanks to determine us. where a product key?? , where i found?? If you are trying to find the lost Product Key of your Quick Heal product, please get in touch with our support team at 0-927-22-33-000.They will provide you with a solution. How can i leave my passwords to twitter ? means i have to create a twitter account or what? please tell me exactly what i have to do.. This technology is still under development by Twitter, so there is nothing that you have to do right now. Also, you will not have to leave your passwords to Twitter. The blog is talking about how Twitter has devised a technology that replaces passwords for their accounts. This technology will be available to other developers as well and they can use it for their accounts. At no time will Twitter obtain our passwords or access to our accounts. So it is likely that very soon we will not have to remember complex and multiple passwords for various services. Isn’t this similar to gmail verification system? When you use a different computer, other than the computer where your gmail account isn’t saved. Yes this is similar to that, but only to a certain extent. Firstly, this system will come into use every single time you login to your account, so it will replace the password completely. Moreover, Twitter will allow this feature to be used by all app developers. So gradually, all software providers would embrace this technology and this would help everyone by eliminating the need to make or remember multiple passwords for all accounts. This will also help prevent accounts from getting hacked. Can you please clarify which password you are expecting from Twitter. I believe there is no situation where Twitter will send you a password. Is this password for your Twitter account? Can you please clarify which password you are referring to? Are you talking about the password to access the settings on the dashboard of your Quick Heal product? If you can share some more information, we will be able to help you better. Are you referring to your Twitter account’s password, or Quick Heal product password? Kindly let us know so that we can help you out. yes, remembering too many passwords that too with upper case, lowercase, numbers & symbols is a very tedious task, hope someday we have a better technology like finger print reading or some other that will make our life easy. It will also be good for financial transactions, when people don’t need to carry cash & economy will get of black money.